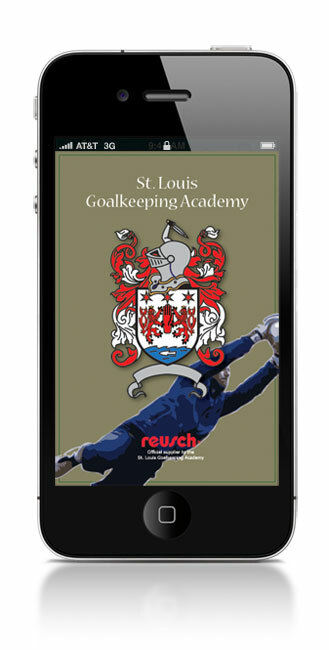 St. Louis Goalkeeping Academy is the only soccer goalkeeping academy that provide high-level training year-round. 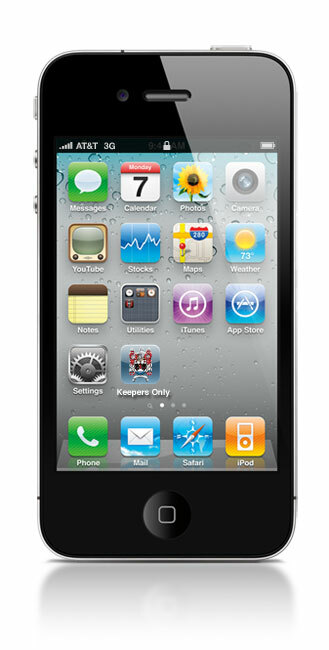 This is the initial development cycle of an app that allows the user to view trianing videos on their iPhone. Contribution included app design, development, and user interface consulting. Click the image below for more images.